I find good "boy" books to be short supply. That is to say, I very rarely find a novel starring a male protagonist that I both like and relate to. 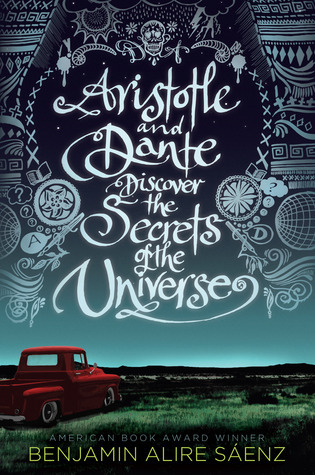 Aristotle and Dante Discover the Secrets of the Universe is certainly a treat for a reader like me. Aristotle "Ari" Mendoza doesn't know how to swim. 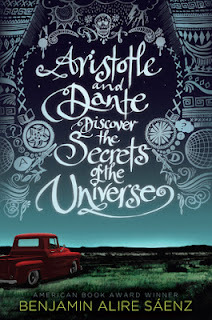 Dante Quintana offers to teach him. Ari, who doesn't have any friends, decides to take him up on his offer. 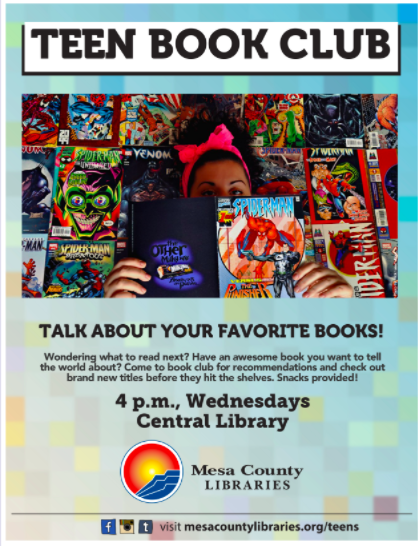 What is born out of those swimming lessons in the El Paso's hot, summer of '87 sun is a beautiful friendship and companionship that is both memorable and wonderful. The years that span the "Blue and lonely section of hell", as Stephen King might say, that is the journey from boyhood to manhood are certainly treacherous and difficult. Benjamin Alire Saenz paints a beautiful and painful picture of just how hard these years are on Ari. This book is wonderful.